A new leak suggests the changes to the Fortnite map for season 8 might be caused by an Earthquake. 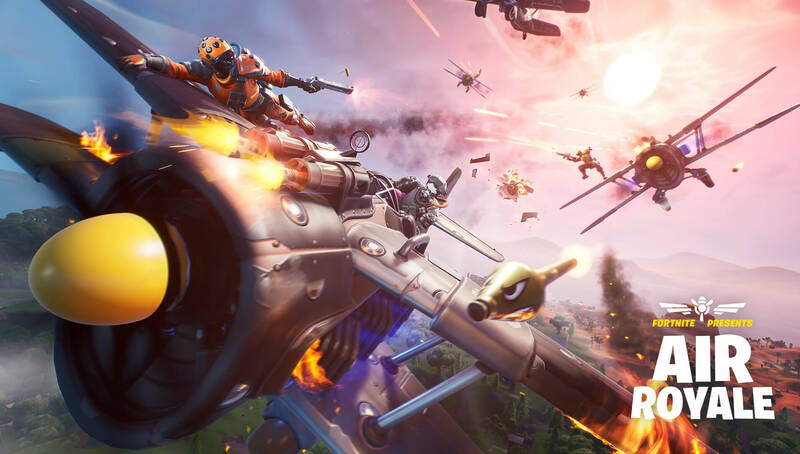 The Fortnite patch 7.30 saw a ton of datamined information hit the wire upon its release. We got a batch of new leaked skins, as well as news of the Marshmello concert taking place at Pleasant Park this Saturday. Now, though, we got some information about how the map might change in the leadup to Season 8. Dataminer FortTroy found some files that lead to a possible earthquake hitting the map and changing it for the new season. 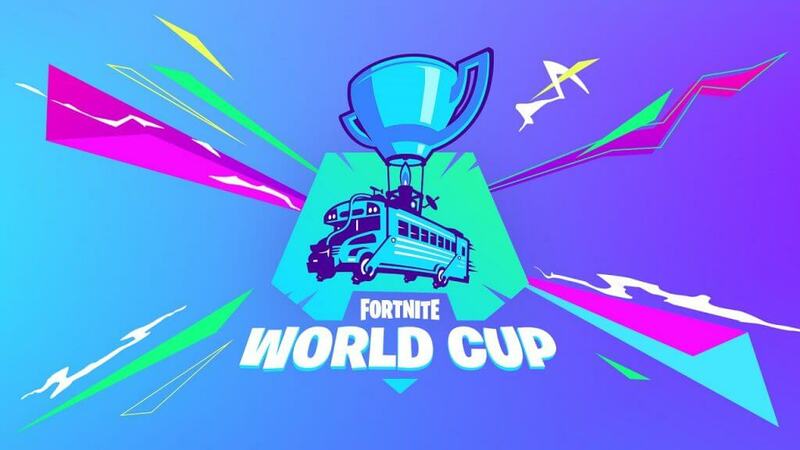 We've seen a ton of game-changing events in the past: the meteor, the Visitor's ship, Kevin, and the Ice King event to name a few. 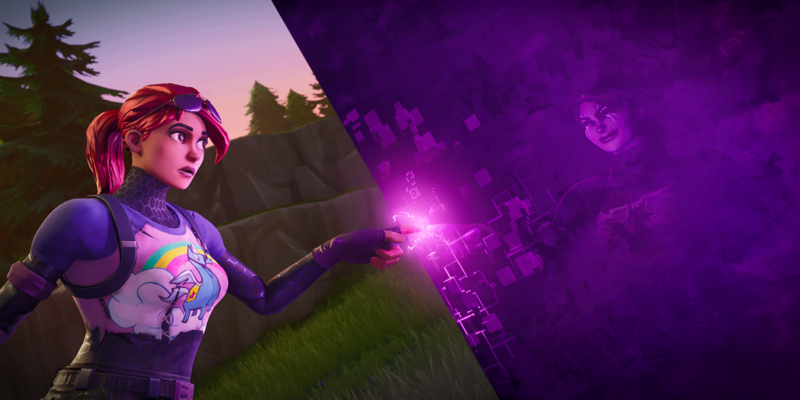 Many are speculating that the earthquake will have something to do with the Prisoner skin. The challenge skins have had roles in shaping the map in the past - most notably the Visitor's ship. It rifled across the map and created the rifts we still use today. 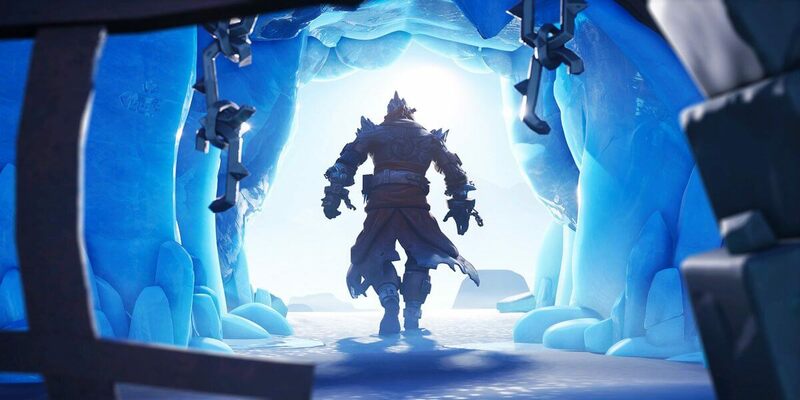 Most people have predicted that The Prisoner will be the driving force behind melting the snow on the Fortnite Island. We've already seen the snow start to recede since the prisoner escaped yesterday, starting in the North East corner near Wailing Woods. 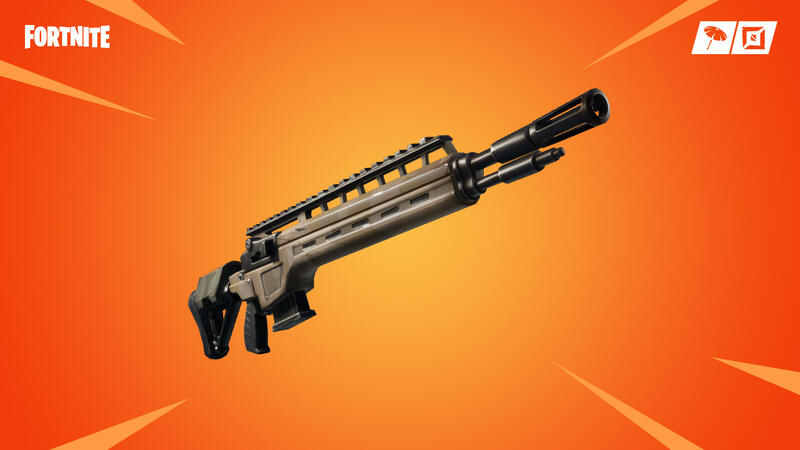 We'll have to wait and see what Epic has in store for us here. I'm guessing we'll start to experience some in-game rumblings before the full force of the earthquake or volcano hits us. 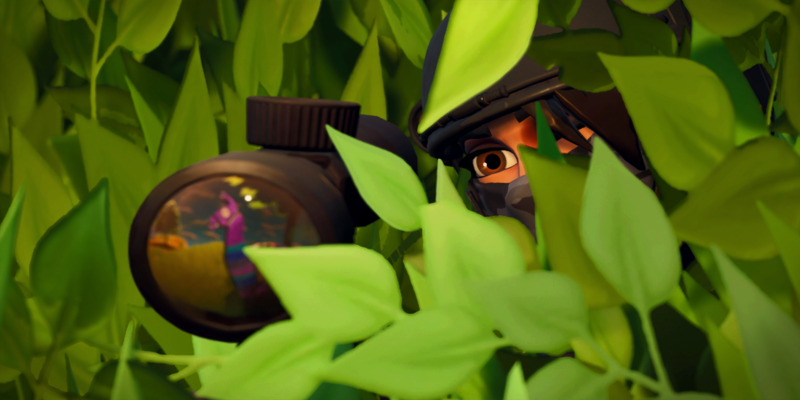 Stay updated with all of the latest news by following @FortniteTracker on Twitter.